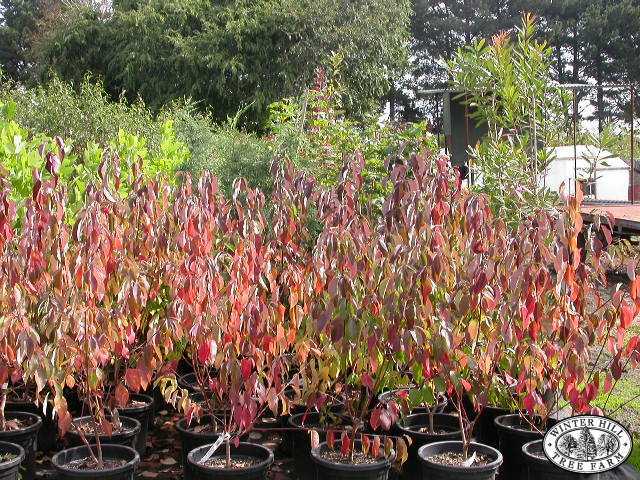 Deciduous wide-spreading shrub providing lovely autumn foliage and new shoots turn a rich coral-red in winter. Small yellowish/white flowers in spring. 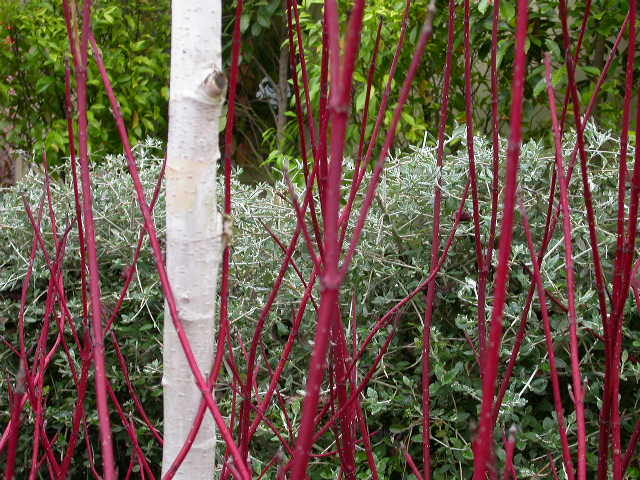 Usually cut back each year to encourage the new red stemmed growth, provides a lovely contrast in the winter garden. 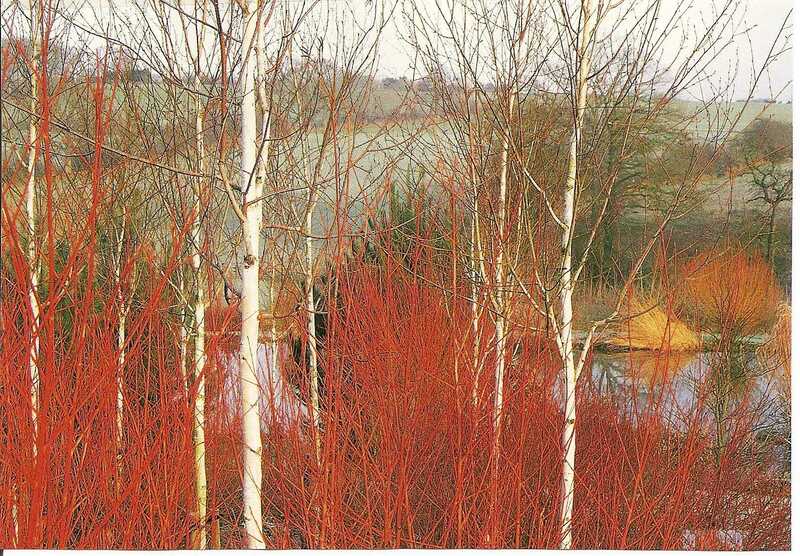 Superb planted around birch as shown in the picture.